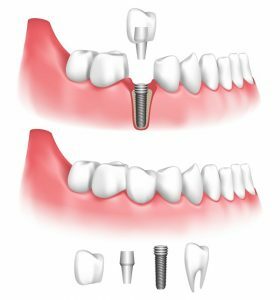 What’s a great alternative to traditional wire and bracket orthodontics in Wharton? 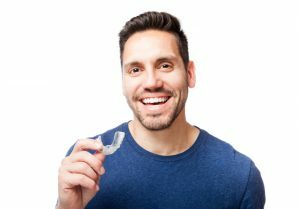 Depending on individual need, Fastbraces or Invisalign clear aligners can be the orthodontic treatment for teens and adults who wants straighter smiles more quickly or more discreetly. Cosmetic dentist in Wharton, Dr. David Tripulas, offers these outstanding orthodontic treatments. He carefully evaluates each patient with visual inspection, digital X-rays and other imaging to determine the exact issues to be corrected and how best to go about treatment. We Offer Invisalign In Our Wharton Office! Would you like a straighter, healthier smile but dread the discomfort, appearance and lengthy treatment of traditional braces? 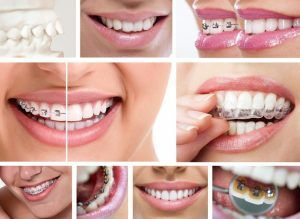 Are you a teen or adult who dislikes that “metal mouth” look? You can have a healthy, beautiful smile in less time and without anyone even noticing you are wearing orthodontic appliances. Explore Invisalign clear aligners with David A. Tripulas DDS in Wharton, TX. Comments Off on We Offer Invisalign In Our Wharton Office!